Yesterdays broadcast of Veterans Today Radio (8-27-14) changed the history of 9/11 Truth forever! Gordon Duff of US Intelligence disclosed the shocking revelation that one of the main leaders of “Architects and Engineers for 9/11 Truth” has been identified in the actual planning of the 9/11 Attack! 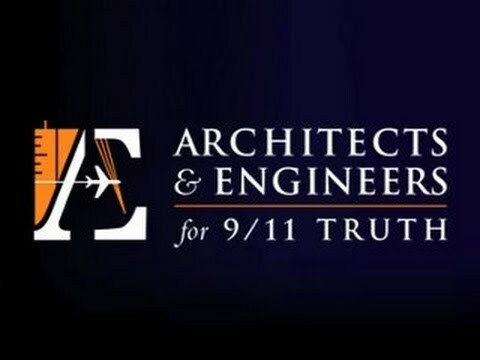 This information has been confirmed from an inside source within the Department of Justice who also has stated that “Architects and Engineers for 9/11 Truth” as well as all other 9/11 Truth Groups are fully infiltrated with government and police informants! Their purpose is to actively gather and collect information about 9/11 Truth members and report it to their superiors. So far worse than being gatekeepers they are actual government agents! Amazing testimony from Gordon at the 13:00 minute mark that one of the main members of “Architects and Engineers for 9/11 Truth” actually planned the 9/11 attack.